Reedbotics is a high school robotics team that participates in the FIRST FTC league. As a group they strive to provide for our community just as much as they provide for their competition. It's a club filled with members of varying backgrounds and skills that all come together to design, build, program, and ultimately drive two unique robots to use for competition during the season. 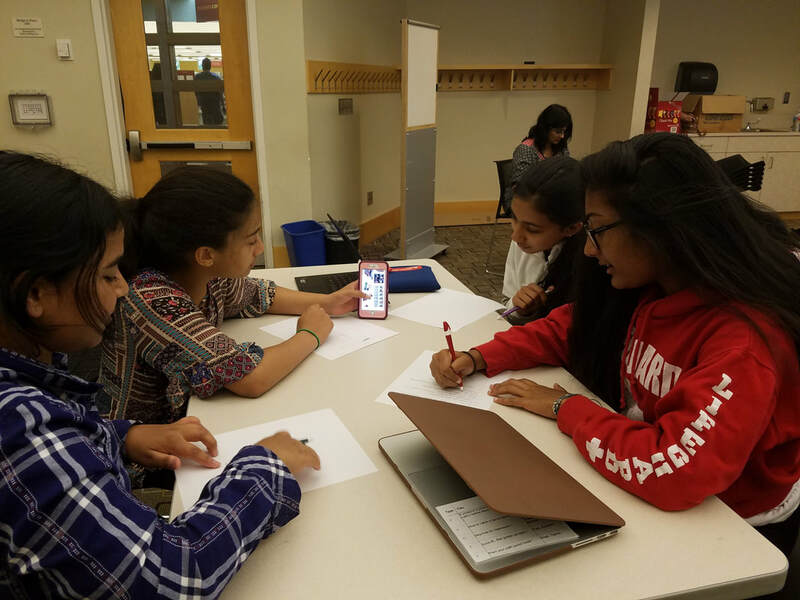 Girls in STEM is a club dedicated to involving more girls in science and technology-related fields. They host speakers, plan events, and organize team-bonding activities to get members informed and excited about pursing careers in STEM. They provide members with resources to enable them to self-learn as well as provide them with the necessary mentorship. It is a non-profit which teaches CS fundamentals through art-related activities to women and underrepresented minorities. Their mission is to combat the lack of diversity in tech fields by increasing interest in computer science. This will be accomplished through inspiring girls and other historically underrepresented minorities with the creative possibilities of art and computer programming. This program incorporates both coding and entrepreneurial skills for solving real-world problems. Girls are taught the basic skills of coding and then tasked with projects of their own, with a presentation at the end of the term. 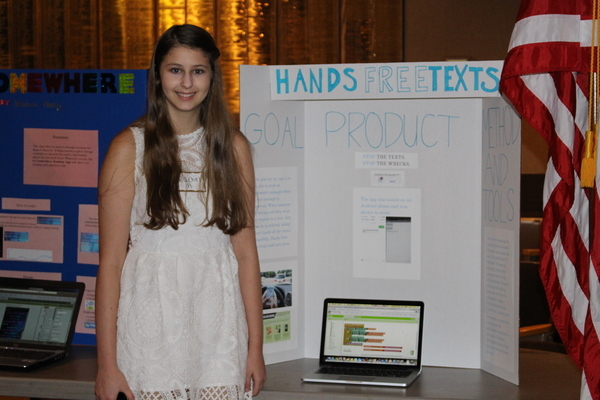 With students in grades 6 - 12 they hope to encourage girls to pursue careers in STEM. 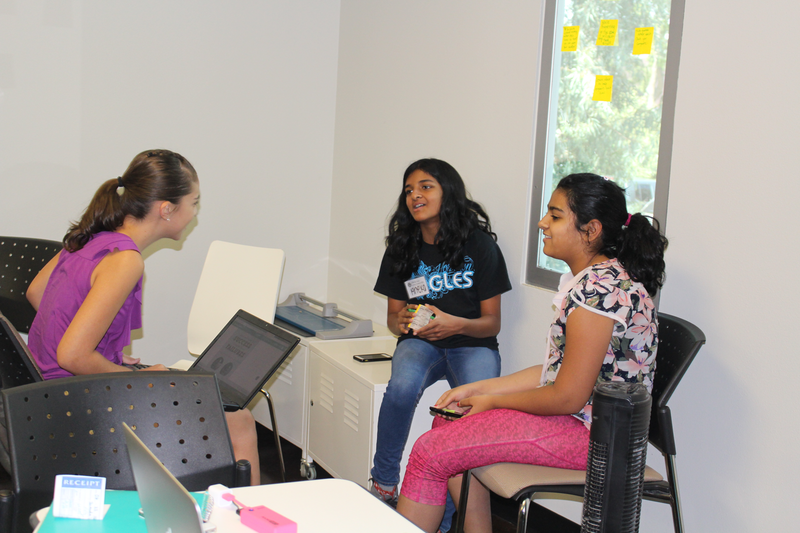 The Girl Code takes a step toward balancing the gender ratio in the tech industry by providing an online platform to girls to learn programming, and hosting workshops to reach out to young students. It does so by developing confidence, curiosity as well as fostering a community of young female programmers. The LITAS at Mission San Jose will teach young women Arduino Programming, Web Development, and Python. Students will also participate in hackathons where they can apply their knowledge to real-world problems. The BASIS LITAS team will focus on coding and creating websites with the help of ex-student ambassadors of the program. They will be building apps with applications in third world countries. With female tech leaders to inspire and motivate the students, this club will make it sure that women in STEM fields are not only encouraged but also supported with the tools to handle challenges that come their way. This club makes sure that students get hands-on experience by making them work with hardware to solve problems in the community. They organize themed "crash-course"-styled workshops to connect with students directly instead of a lectured approach. Throughout they work in pairs together to develop mini projects. 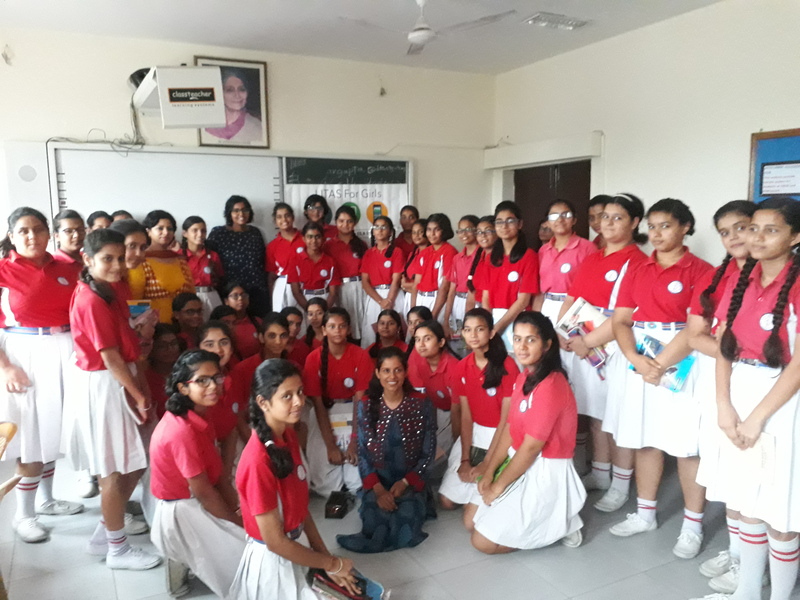 Led by teachers Nitish Medhullia and Vandana Ahuja, the LITAS chapter at CLDAV serves over 200 students from grades 6th - 11th. 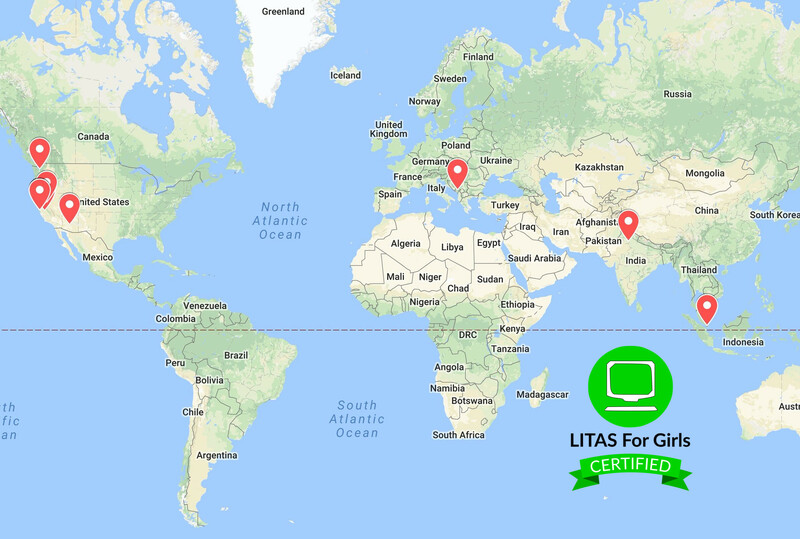 With Ms. Sumanjit Kaur in charge,they are the newest members in the LITAS family. As part of their Oak Inspire On series, 6-12th grade students will be exposed to opportunities and careers in the field of STEM. This chapter impacts women from middle school all the way postsecondary education, helping them with skill development in computer science, job searches, and more.